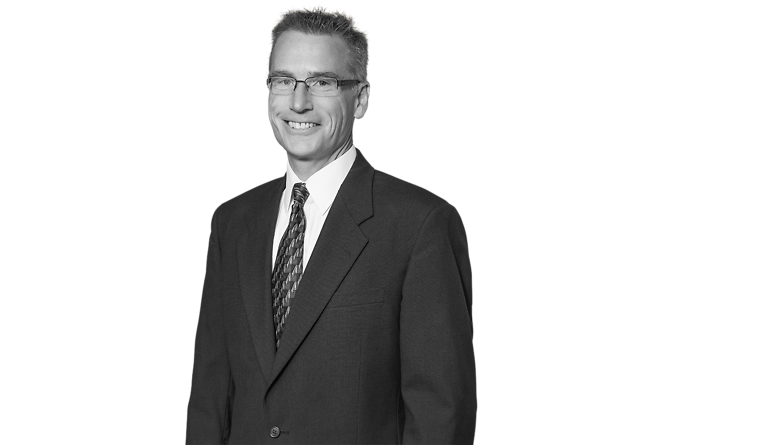 Greg Scharlau’s primary areas of practice are general corporate and business matters, securities law and mergers and acquisitions. Mr. Scharlau’s practice includes the representation of public and private companies in public and private financings (equity and debt); M&A transactions, including stock and asset acquisitions and dispositions; and the representation of private companies from organization and start-up through angel and venture capital private financings. He has represented NASDAQ and NYSE public companies with respect to securities law compliance, including public reporting, proxy solicitation, insider trading, Sarbanes-Oxley matters and corporate governance. In addition, his background includes a significant amount licensing intellectual property rights relating to variety of industries, including petroleum hydroprocessing, poultry processing operations, nanotechnology fabrication and products and software. Clients represented by Mr. Scharlau have included companies in the energy, retail, manufacturing and fabricating, disease management, software development, service and other businesses.